Do Miracles happen only by GOD’s grace? Are Miracles really miracles or they are just illusions? 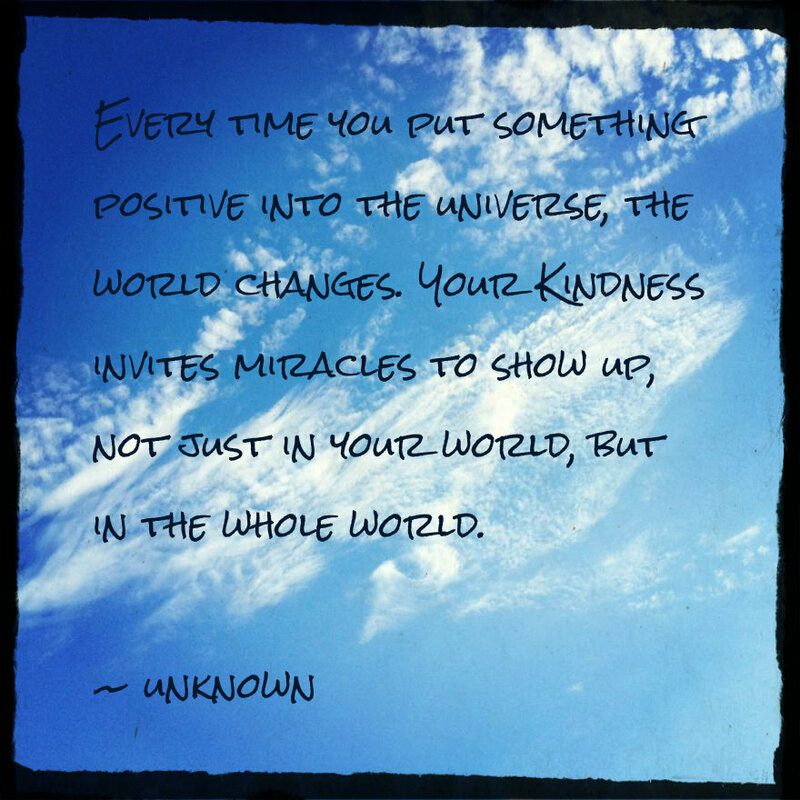 Is it a “Miracle” if something unexpected but positive happens? Is it a “Miracle” if we get something that we wanted but it seemed difficult to achieve? Is it just a coincidence which we sometimes term as Miracle? Probably those who have ever experienced miracle will have answers to above questions. We are at times so hopeful for the things we want & things which are almost impossible to get that we start assuming a miracle will happen one day and our desires, our dreams will turn into reality. Though its good to be hopeful & optimistic but to some extent only. We cannot just assume that come what may…a Miracle will occur and all our wishes will be fulfilled. To turn any dream into reality we need to put in our efforts. To get desired results we need to perform our actions. So, what I believe is that: “Most of the times, Miracles also happen if we want them to happen. .if we let them happen.” We just can’t sit, wait & watch for a miracle to happen. One must not depend on them & wait for them. 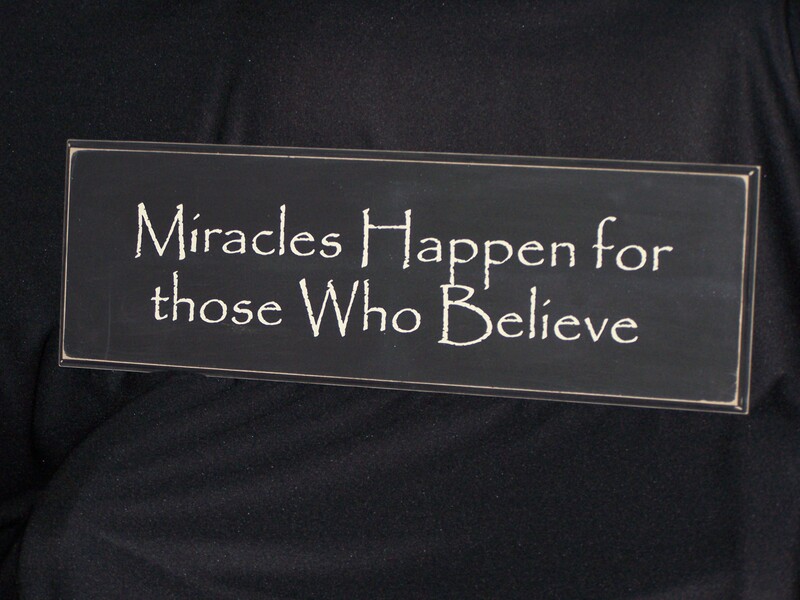 But yes, “MIRACLES DO HAPPEN”. This entry was posted in Thoughts and tagged actions, Believe, dreams, FAITH, God, Illusion, Inspiration, Life, Miracles, MISCALLANEOUS, opinion, Philosophy, Quotes, Relationships, Thoughts by Akanksha. Bookmark the permalink. This was such a beautiful posting for today- thank you! Akanksha – I love hearing about miracles. It’s such a wonderful thing when they happen. They come in all forms — some monumental while others small and sweet. Funny how ironic you wrote about miracles, as the last post I wrote was also on a miracle that happened to me called “My Little Miracle”. Thank you for sharing some of the sweet unexpected joys of life…miracles. Its so nice of you to leave your views on this post & well your post was worth reading. 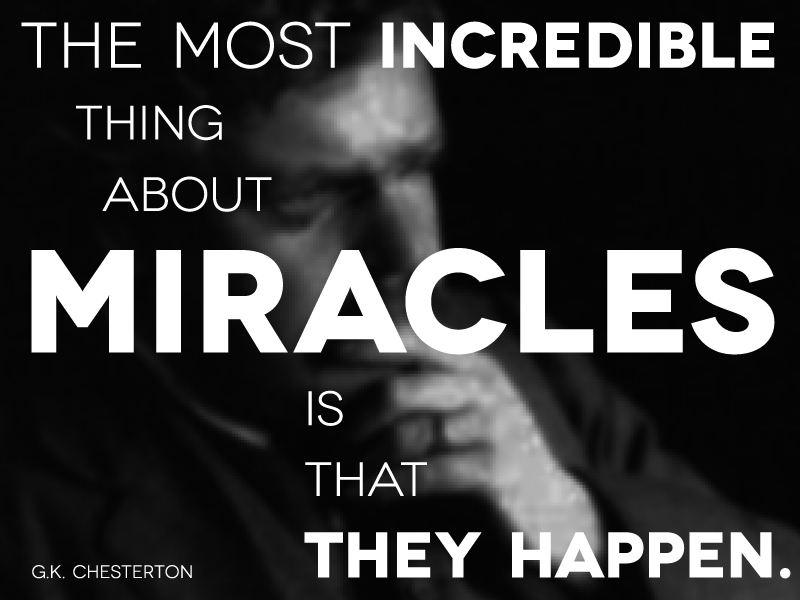 Such experiences makes us believe more firmly that “Miracles do happen”. Thank you Akanksha and for reading my story. Miracles are happening around us all the time not only in the big things but the small subtle events as well. Life has a way of demanding our attention and the miracles are always there whether we stop to notice or not. Dont know why but miracle, metaphysics do not appeal me very much but It is just depends how you looks, in universe every event is miracle itself. Share any event in your life whom you consider as miracle. It is just random thought or there is anything specfic occur which made you think like that.